Rare and unique call to Prayer pictures "Muezzin"
Summary: Two men standing on balcony of minaret of al-Azhar Mosque. 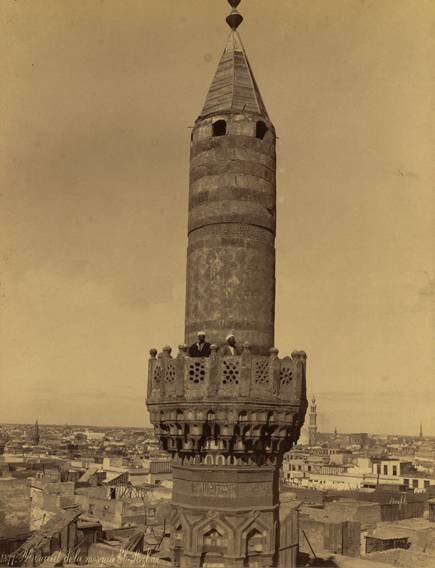 Original medium: 1 photographic print : albumen. 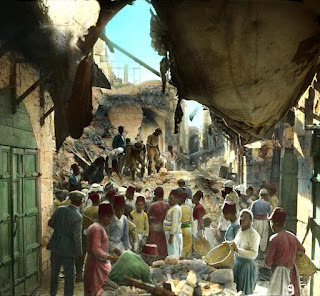 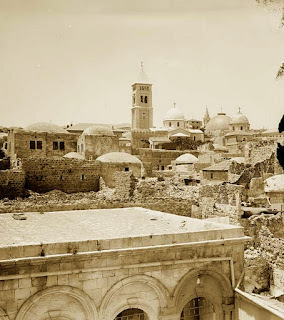 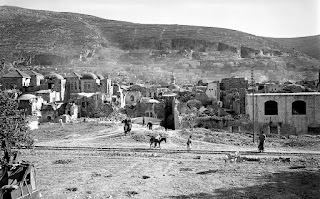 The 1927 earthquake in Palestine was a devastating earthquake that shook the Palestine and Transjordan regions on July 11, 1927 at circa 16:00 local time. The epicenter of the earthquake was in the northern area of the Dead Sea. 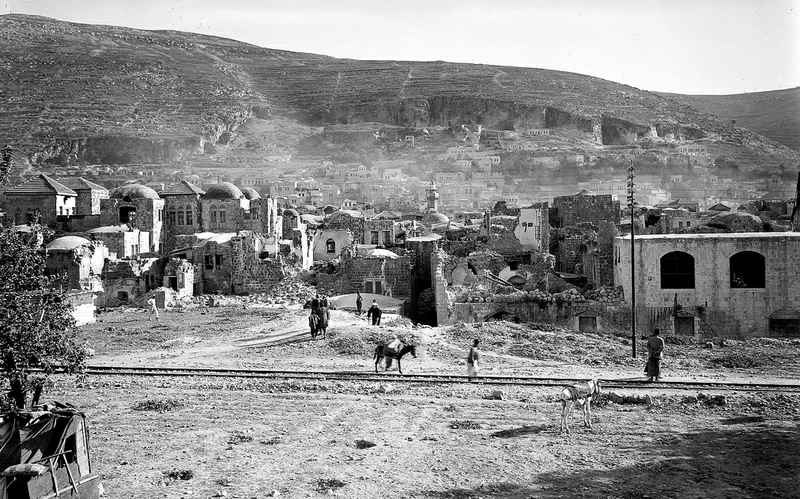 The cities of Jerusalem, Jericho, Ramle, Tiberias and Nablus were heavily damaged and At least 500 were estimated to have been killed. 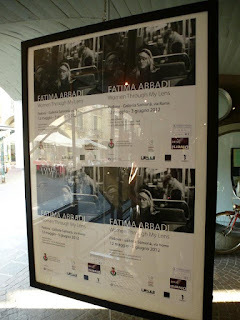 The stylistic approach of Fatima Abbadi’s photos is ideally placed between the approach of the historical experiences of the American street photography and the approach ascribable to the so-called European humanistic photography. 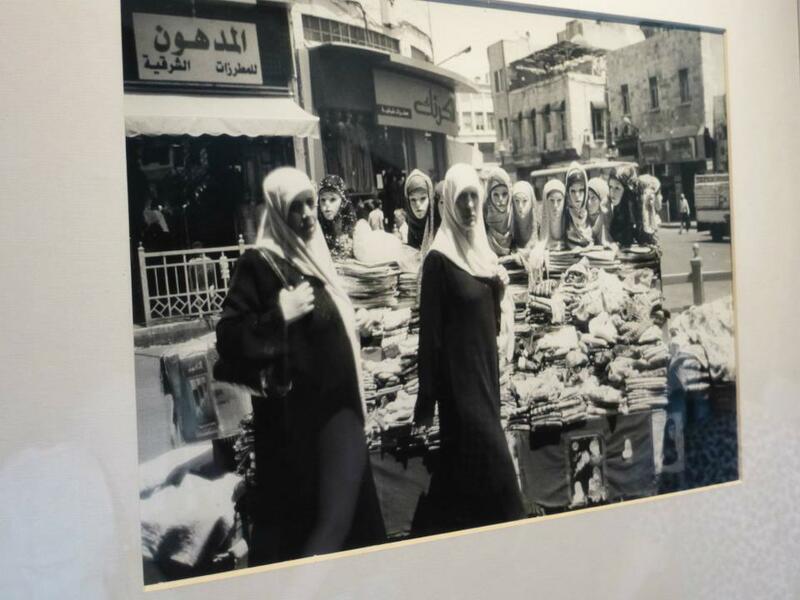 From the former, the Italian-Jordanian-Palestinian photographer takes up the challenge of catching reality in its evolution, salvaging from it the moments, the ‘paintings’, that are the depositary of a spontaneous compositional and emblematic value. 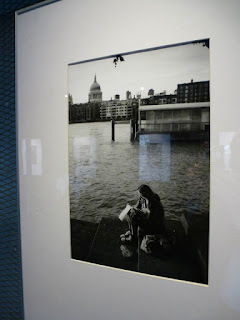 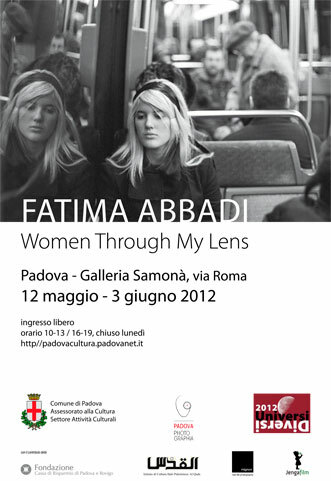 From the latter, she shows she has learnt the allusive inclination, the depth that enable the photographic image to access much more meaningful ‘settings’ than its specific If in her way of expression we can see the formsof recognized masters such as Garry Winogrand and ÉdouardBoubat, Fatima Abbadi has soon been able to achieve her own individual poetic mark, outlined not only by the exclusive use of black and white and its particular charm, but also by the specific teachings of the photographic group Mignon, of which she is a member, and by her personal research on the condition of women across the world. 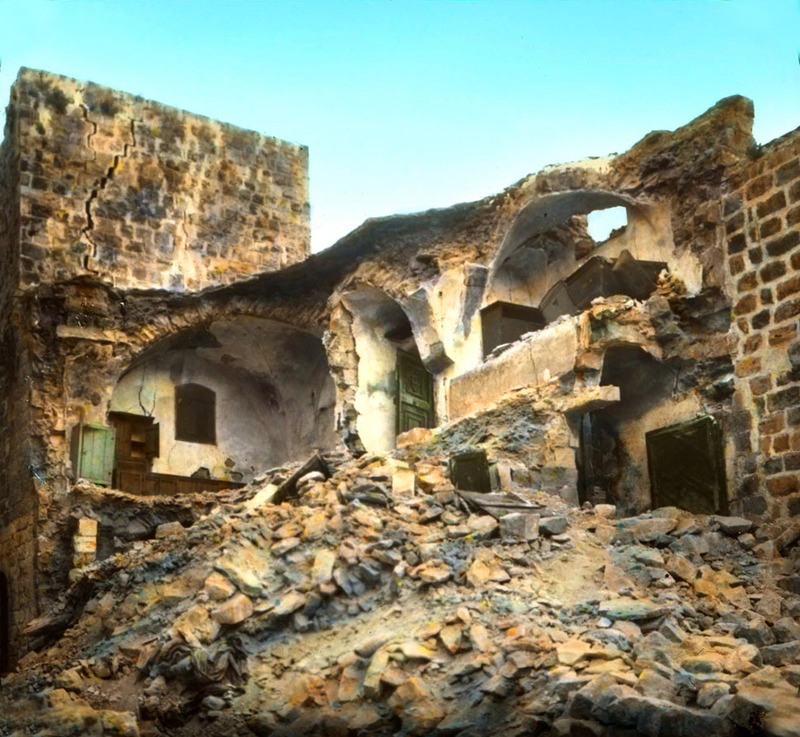 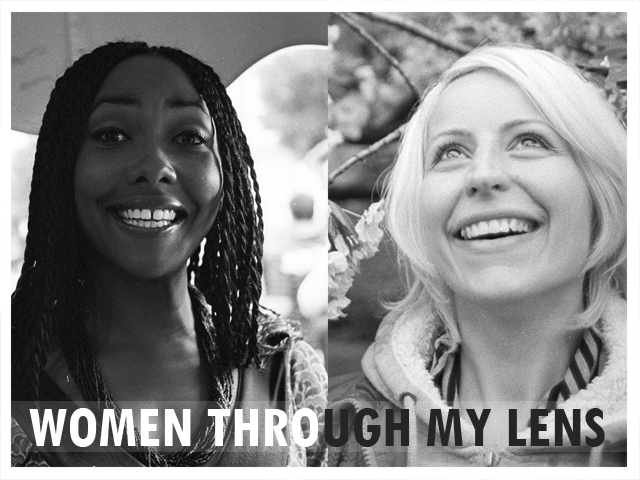 Special sensitivity envelopes her research due to her own origins, rooted in two different and seemingly distant worlds: the East and the West. 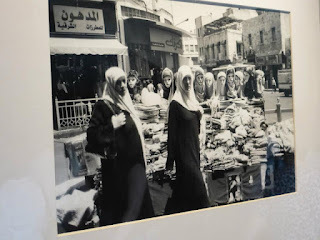 Fatima Abbadi was brought up in a multiethnic setting and family, which has allowed her to mature while experiencing diverse cultures and religions. 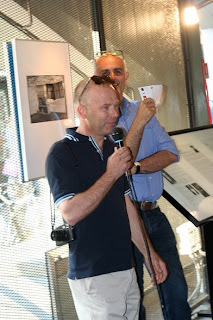 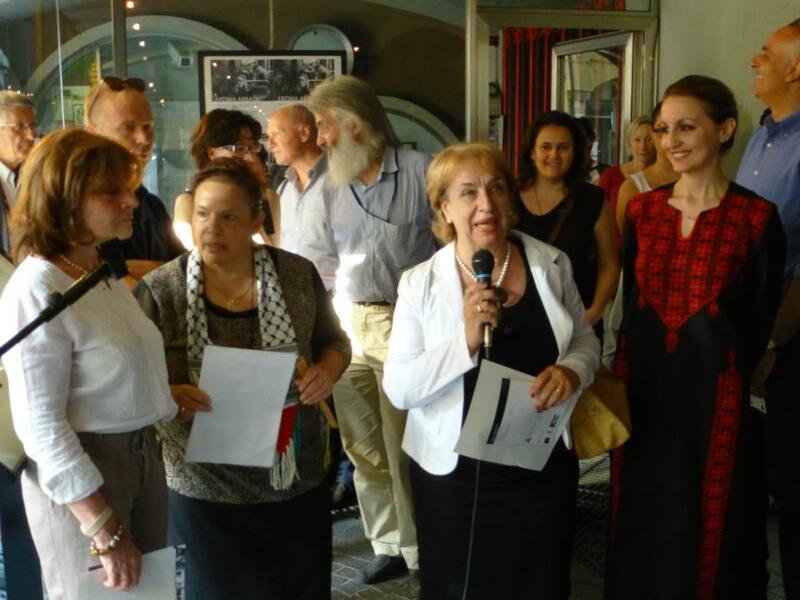 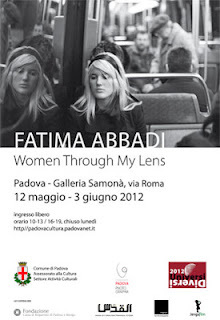 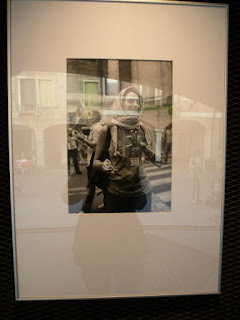 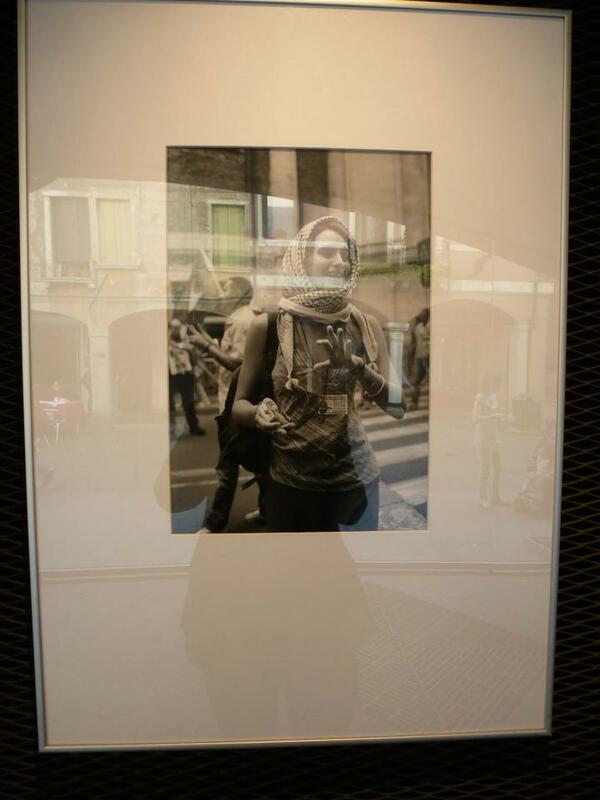 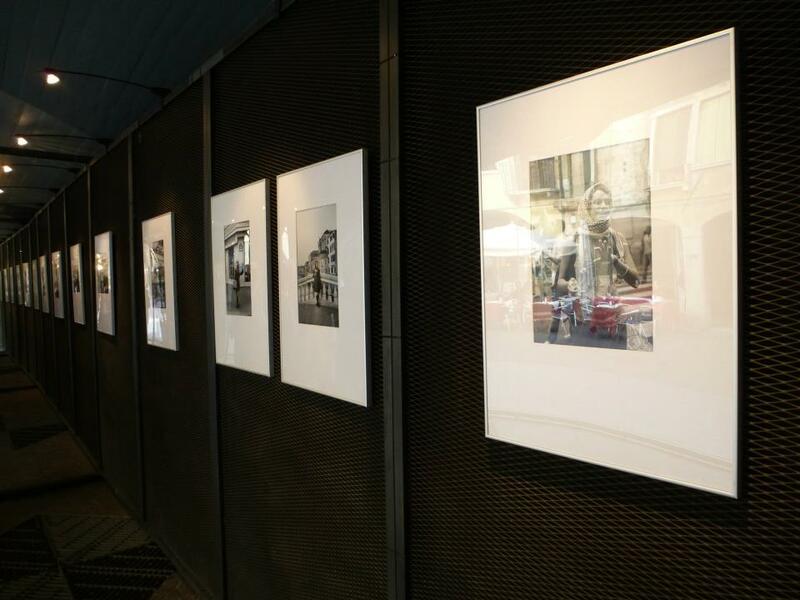 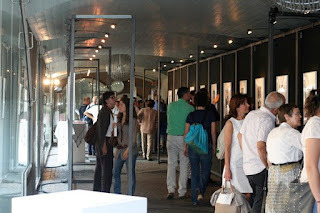 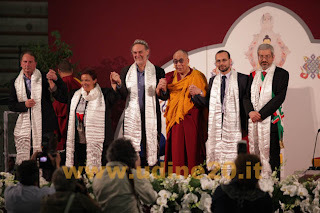 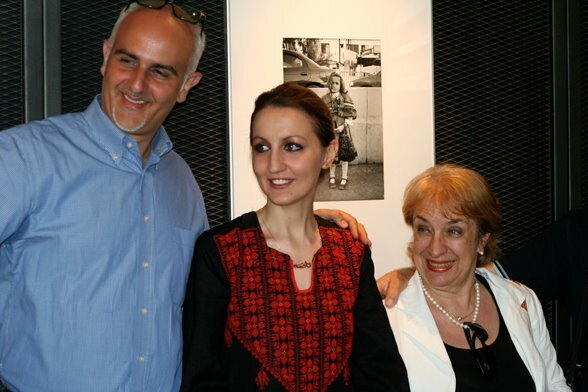 This exhibition is supported in its cultural aspects by Bassima Awad, President of the Italian-Palestinese Cultural Institute Al Quds, as it represents the multicultural and multi-ethnic features of the Institute itself, and in its photographic aspects by Ferdinando Fasolo and Giampaolo Romagnosi, both members of the Mignon Photograph.